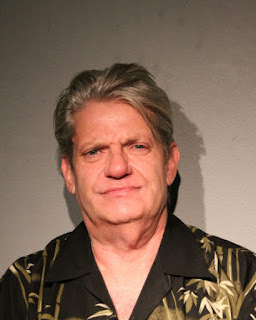 A 47-year-old man held in connection with the stabbing death of his neighbor at Lawson House, 30 West Chicago, has been released without being charged, police said this morning. The investigation continues. Around 5:15 p.m. on Sunday, two residents of the SRO got into a dispute on the 13th floor and both men pulled out knives, police said. A 57-year-old man identified by a source as Steven Dornbos died from a stab wound to his chest. The younger man suffered cuts to his arm and was treated at a nearby hospital. As of Monday, investigators had yet to gather enough evidence to bring charges, which could indicate that self-defense is being examined as a motive.